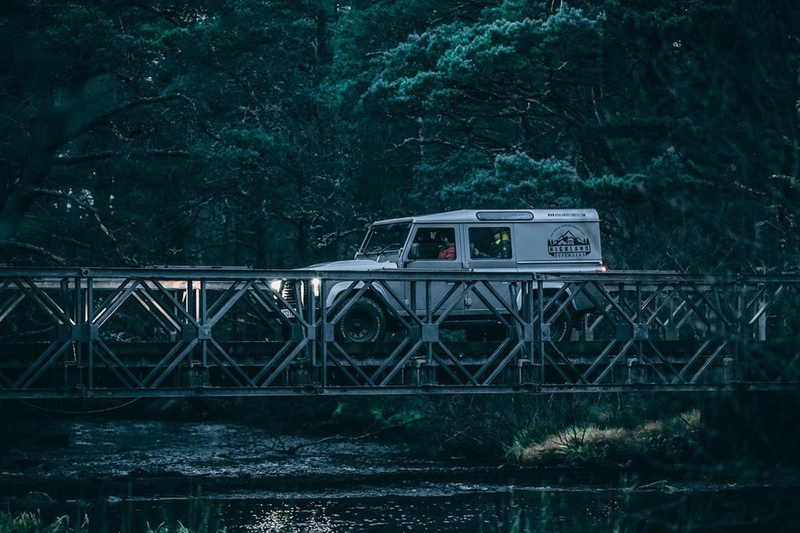 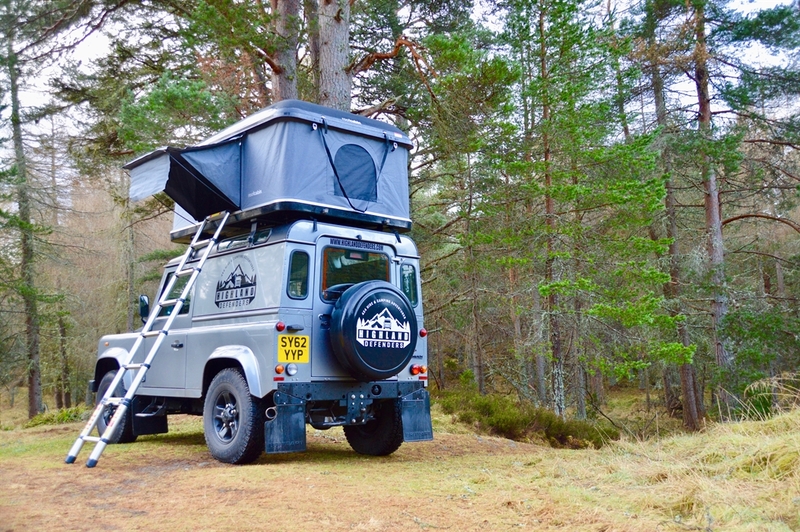 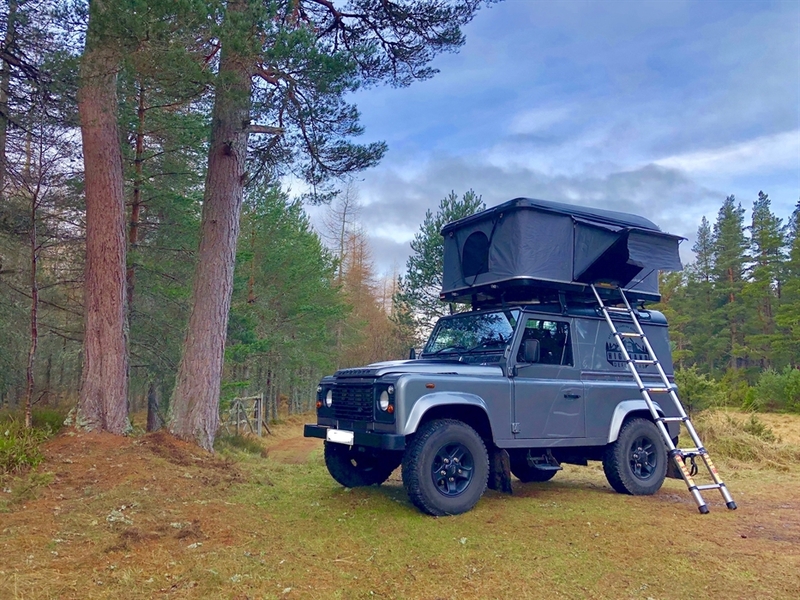 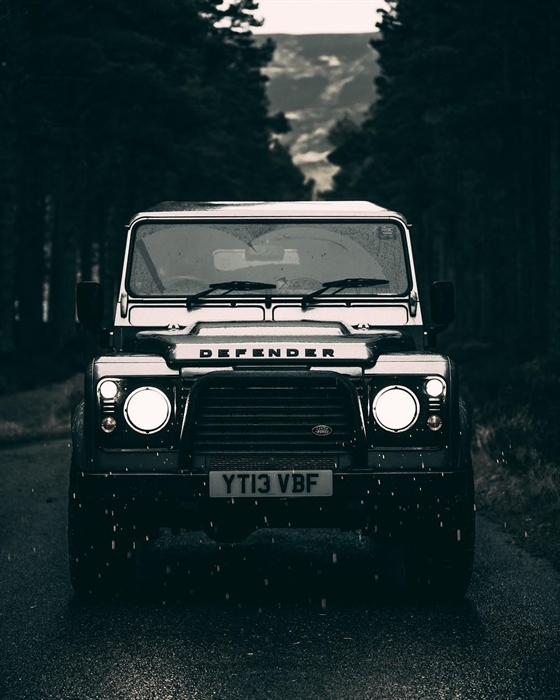 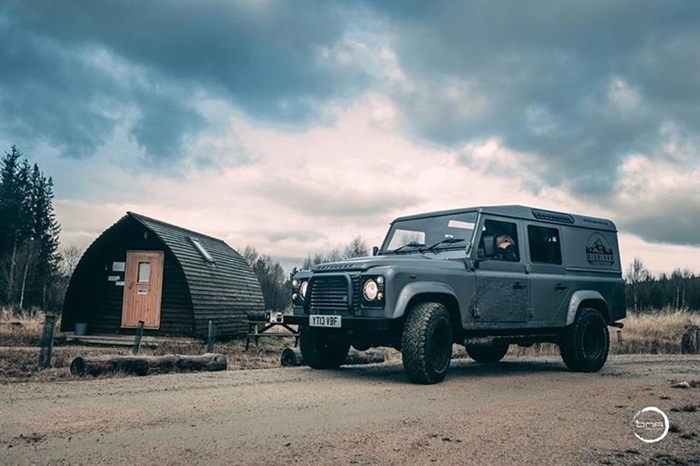 We hire fully equipped Land Rover Defenders and roof tents, ready for your Scottish Highland Adventure. 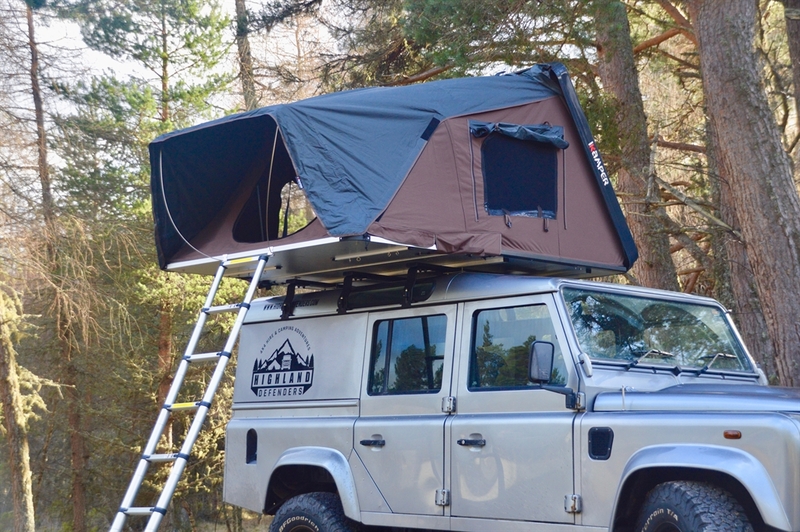 Stop and camp anywhere - no more sleeping on the ground! 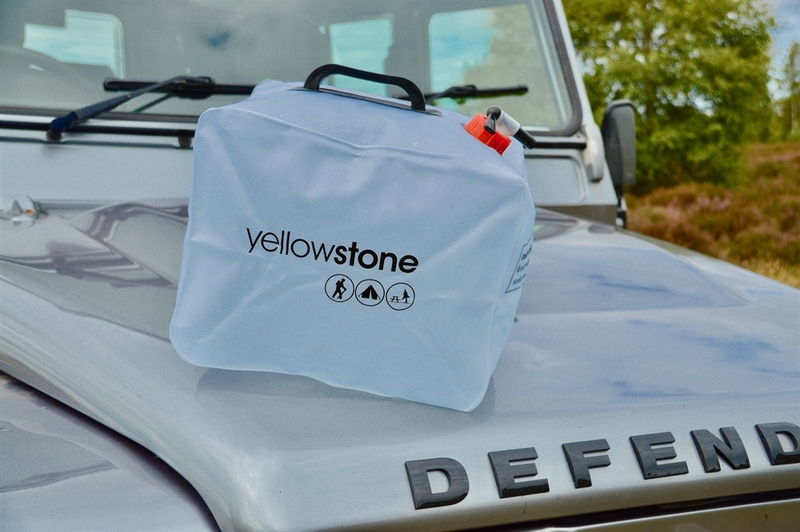 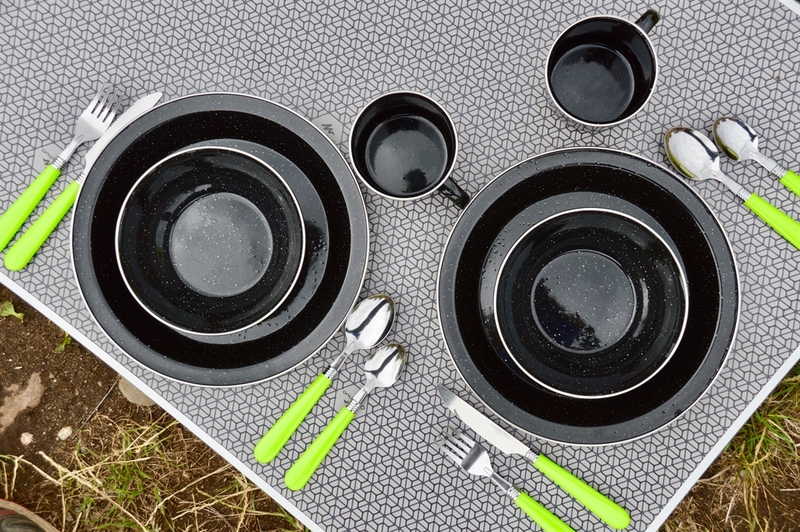 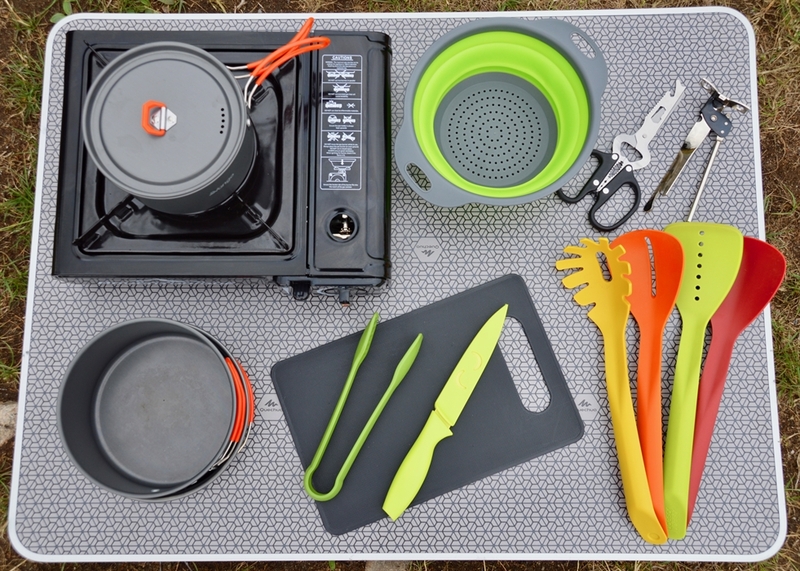 We also include full camping kits with each hire with include all the required items for your adventure. 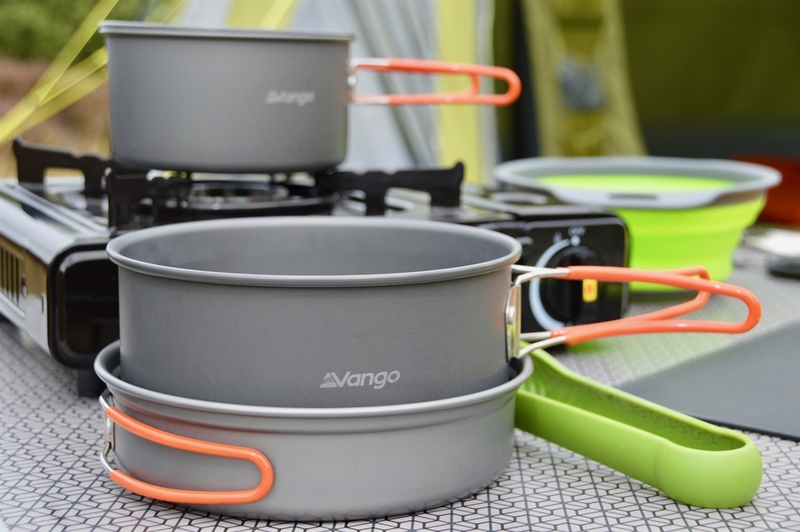 Sleeping bags, liners, cooking stove, pots and pans, utensils, tableware, cleaning kit... it's all provided! 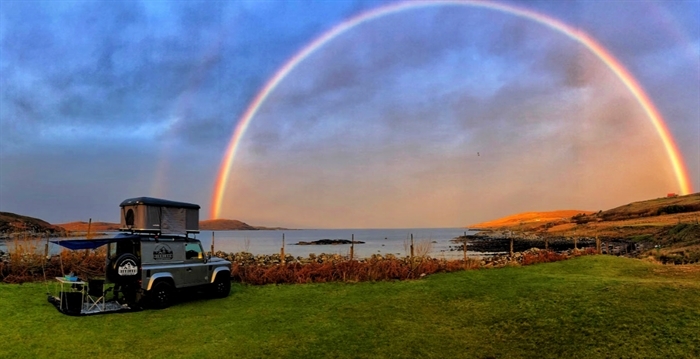 We truly believe this is the best way to explore Scotland, get away from the crowds and find your own little piece of tranquility. 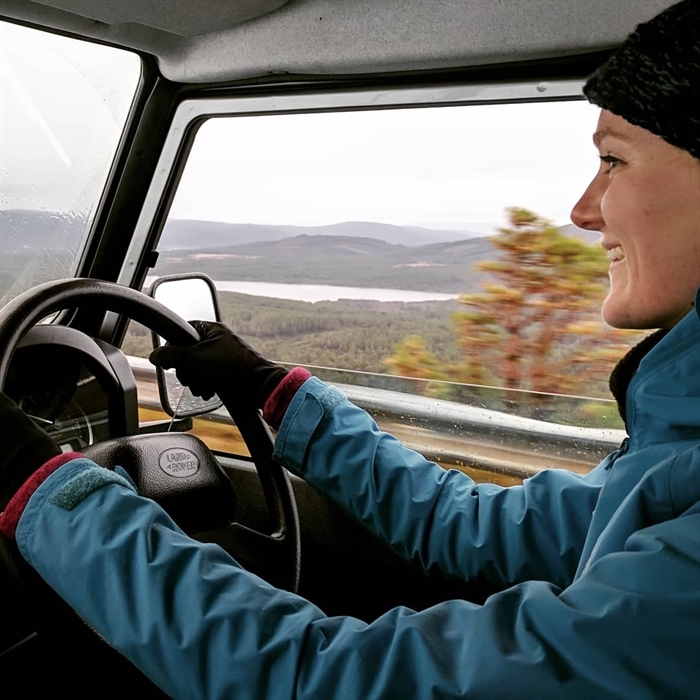 We are located close to Aviemore and are happy to meet customers with their vehicle at the train station. 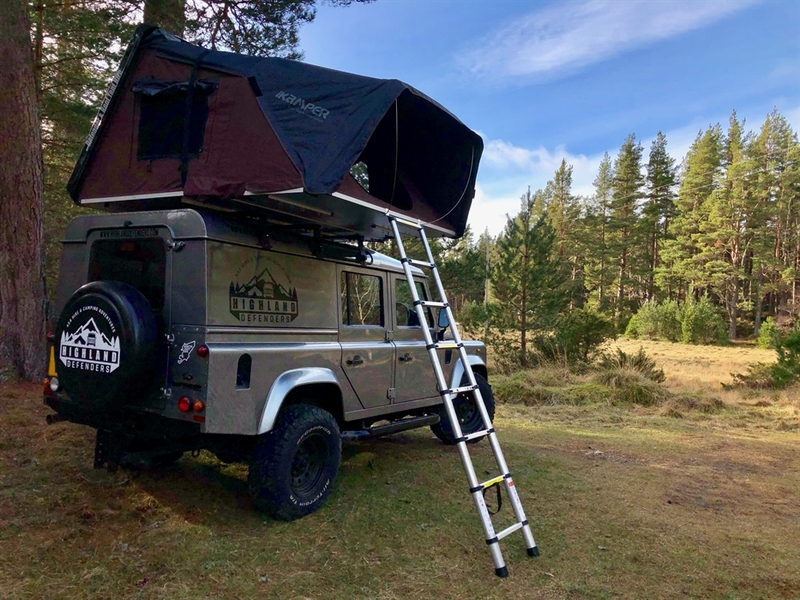 Our location is right in the middle of the Scottish Highlands and gives easy access to all the most popular destinations; The Cairngorms National Park, Royal Deeside, The NC500, Skye, Orkney and many more. 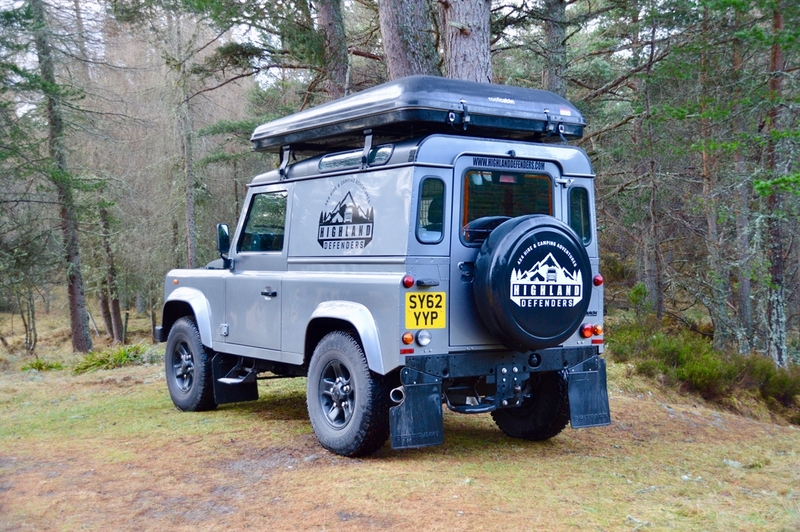 Vehicle collection and drop-off services from Inverness Airport and Train Station is also available on request.